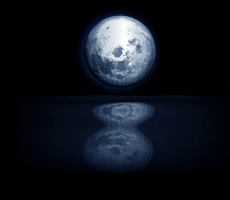 The new Mirror Moon website has gone live. As you can see, it’s still a work in progress (have to move graphs over and fix em), but the site should work fine. I will be introducing some useful features on the site like notification of updates (if you wanna be the first to play it in English, etc etc) during the holidays (my holidays don’t start for another 2 weeks at least… remember I live in Australia). I also might be introducing blogs for staff as we blog about our progress (just not important enough to be actual news ;p) and post newer screenshots. Please report any bugs, yadda yadda to my email. Please also note that this theme doesn’t seem to work nicely with Internet Explorer and I’m not fixing it. ^=== it owns internet explorer.